The Heritage Center is more than just a place. 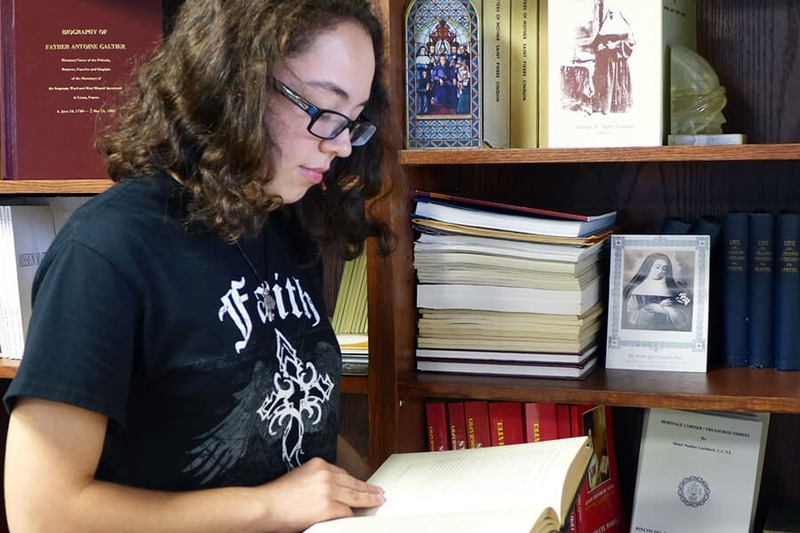 It is a sacred place that holds the story of the Congregation, told through the stories of the individuals who have participated in the mission of Jesus, through the ministries of the Congregation. 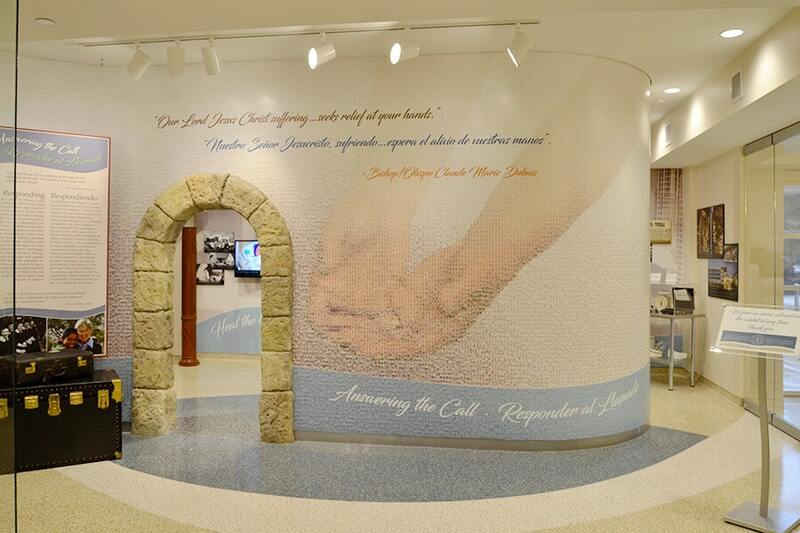 The exhibit is designed to express the core values that have inspired many hundreds of Sisters of Charity of the Incarnate Word for nearly 150 years to live lives of dedicated service. 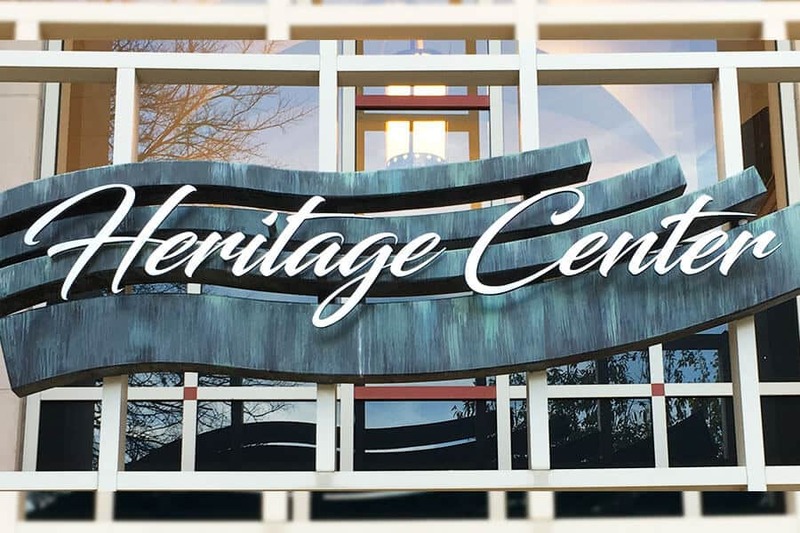 We welcome you to the Heritage Center. Please be in touch with us if you’d like to book a special tour of the exhibit or would like more information about the exhibit or from our Archives.